On March 28, 2016, the media market in the Republic of Moldova got bigger with the addition of a new online platform. Report.md will be a model in the field of journalism, based on original materials written by a team of professional journalists. The team of journalists has been selected through a competition and they have been trained by experienced Romanian experts. The Report.md team is composed of: Vitalie Călugăreanu (editorial team coordinator), Lilia Zaharia, Natalia Costaș, and Constantin Uzdriș, who will be assisted by a professional photo reporter, Elena Covalenco. Report.md will produce news, stories, journalistic investigations, and EU-focused materials, ultimately reflecting a safe platform for the press consumers both from the Republic of Moldova and from other countries. Our aims are to offer all those interested with the current events in the Republic of Moldova a safe source of information, to dismantle the manipulation attempts and to cultivate a press consumer resilient against bad propaganda. On Report.md, you will not find the "reality” that some will want you to see, depending on their interests. On Report.md, you will find news that present the reality as it is. The platform has been developed within "the Initiative for supporting freedom of the press and the independent development of EU-related media content in Moldova”. The project is implemented by the Romanian Centre for European Policy – the Republic of Moldova and EurActiv Romania, with the financial support of theNetherlands Embassy in Romania. 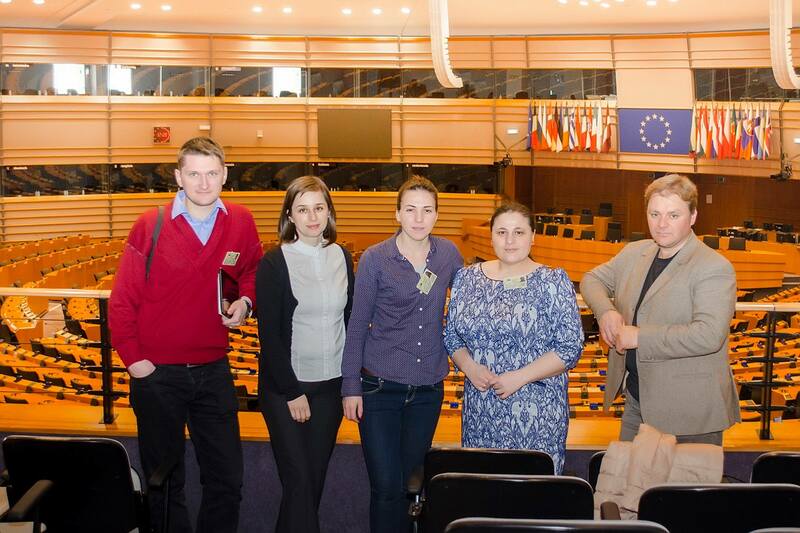 The project`s general goal is to support freedom of the press and freedom of expression in the Republic of Moldova.